Hi, I’m Setsuko. 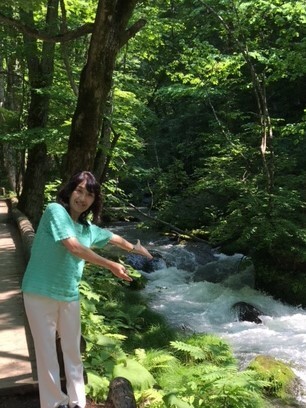 I’m a tour guide with national certification, and I would be happy to guide you—whether an individual or a group— around Tokyo or the surrounding regions such as Hakone, Kamakura, or any of Kanagawa’s other fascinating locations. While exploring major attractions, I’d be happy to show you some of the off-the-beaten path locations that reveal our unique culture and life. Please come visit and experience the world’s most vibrant city of Tokyo with me! US $163.00 Yokohama Beer Night…Cruise-Walk-Beer! 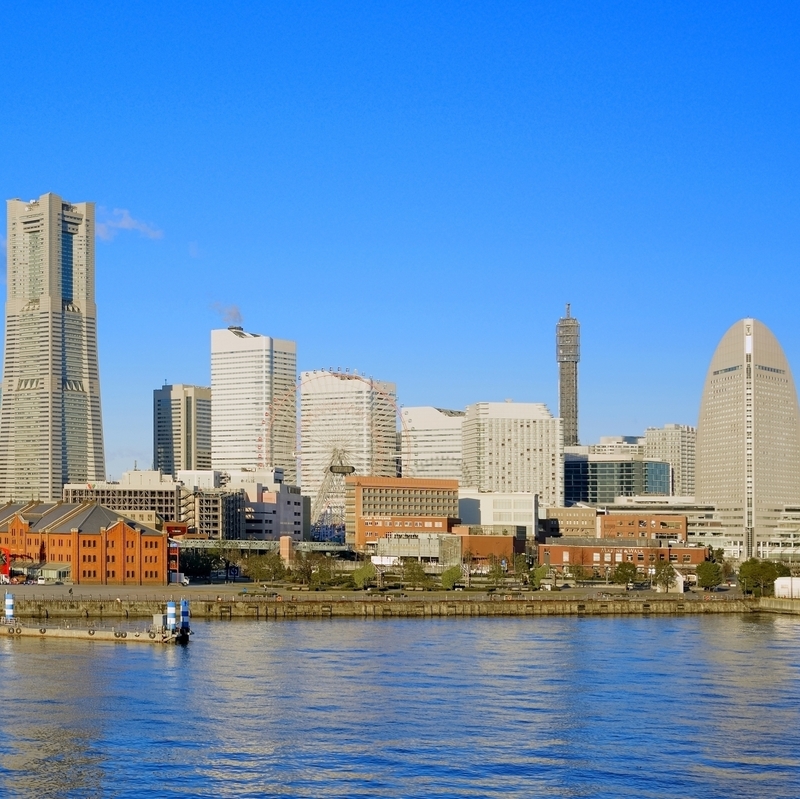 Developed as one of the first international ports in Japan, Yokohama boasts many of ‘Japan’s Firsts’. The nation's first railway, gaslight, newspaper, ice cream... and Beer! Starting with a fun 30 minute-boat ride in the port of Yokohama, the tour goes for an exotic walk in Yamate and Motomachi area, where you'll find the city’s history, with western influence. The hills in the area provide a nice view of Yokohama bay. After the nice walk, we visit a restaurant where you can taste freshly brewed Yokohama craft beer along with delicious ham, sausages and vegetables that local producers provide. It is a perfect event for a summer night! What is the fascination of Tokyo? Tokyo is a unique city where you can experience both tradition and modernity. 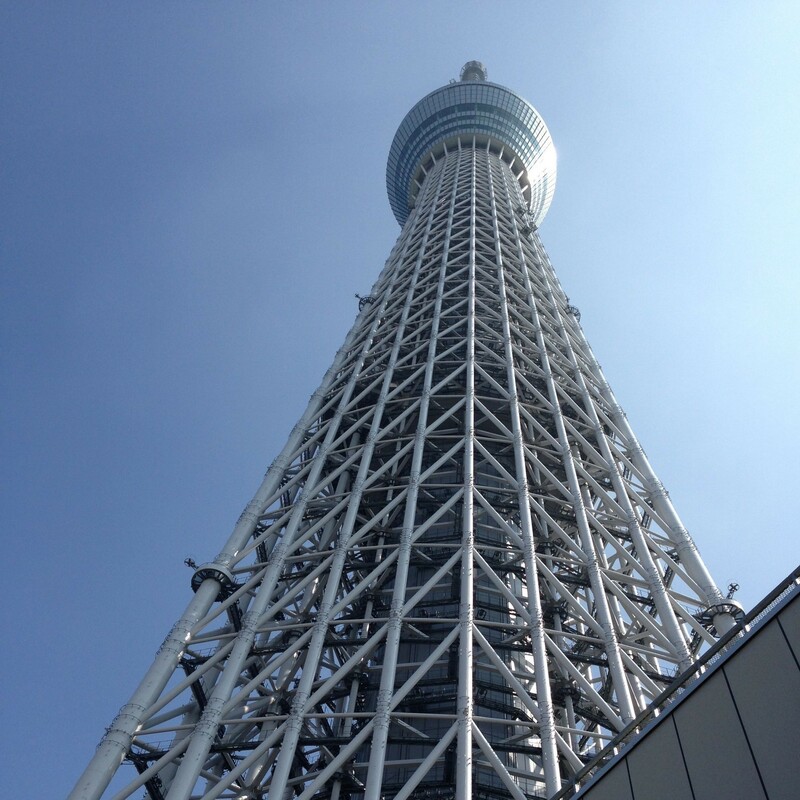 This tour includes No,1 popular sites for foreign tourists visiting Tokyo. The world’s largest fish market, Tsukiji, offers you an extraordinary experience about food culture in Japan! The symbol of Asakusa ,the red big lantern at Sensoji temple invites you to experience the further excitement of Edo townsmen culture and history. Lastly, the tour will take you to the most lively and exciting town for high-fashion, Shibuya. It would be nice to have a cup of coffee in a cozy café after crossing the famous Shibuya intersection. 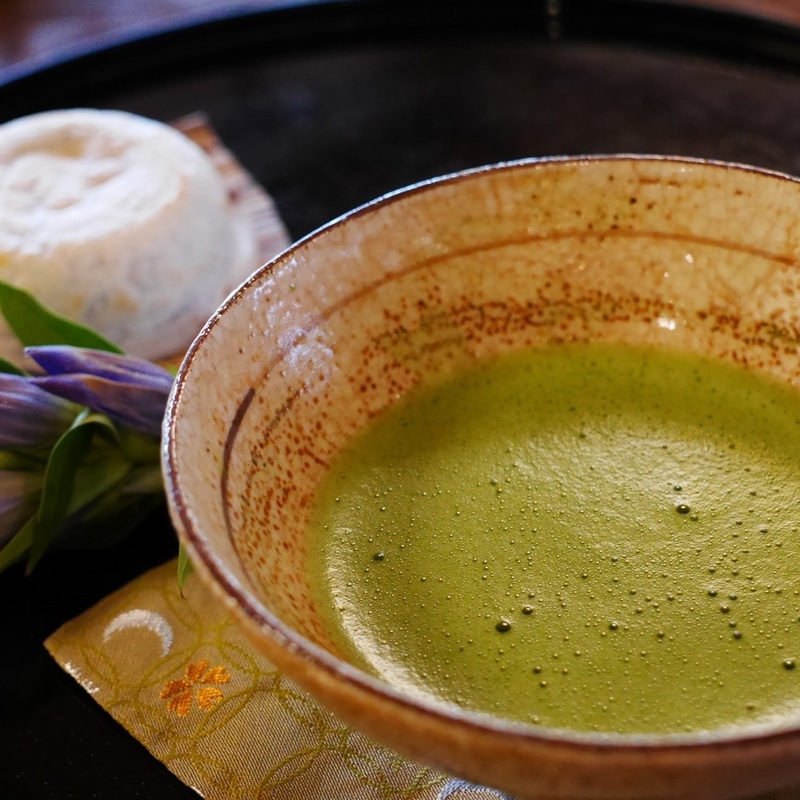 This tour offers you a unique experience of exquisite Japanese tea. You will learn about the world of Japanese tea while making it, tasting it and even eating tea leaves. This amazing course is held in a cozy tea shop which was designed by Kuma Kengo, the architect who designed the national stadium for the 2020 Olympics. After the tea experience, the tour visits Ueno Park, a place of relaxation for citizens and the nation’s center of art. The best time to visit is when the cherry blossoms of 1,200 trees are in bloom during late March to early April. In particular, the cherry blossoms spreading widely over the Shinobazu Pond is just stunning! From the dizzying heights of skyscrapers and Skytree, to lively streets full of Tokyo’s famous pop culture, you will have a world of unique experiences. Tokyo’s awe-inspiring shrines bring tradition and history to life, while the hustle and bustle of places like Shibuya and Asakusa have an energy you can experience nowhere else. Visit a local Japanese home, get to know the way people live! In this tour, you will visit a local Japanese family in a small suburban town to the southwest of Tokyo. 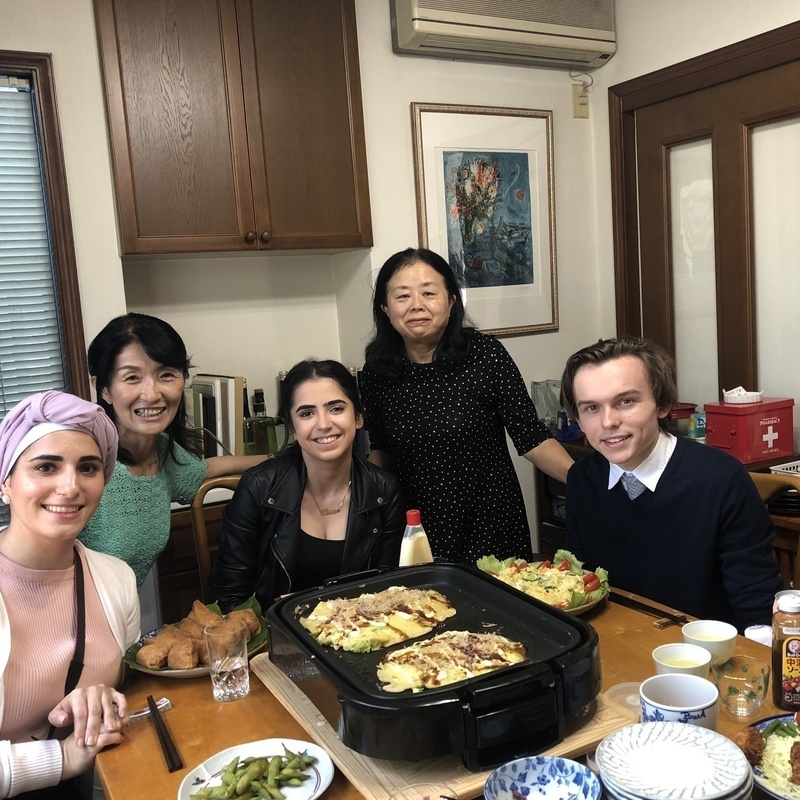 Participating in this activity, you can experience cooking Japanese dishes with a lovely Japanese family, once your hard work is done, we get to eat the delicious fresh and organic food that you helped prepare. The tour begins with shopping at local stores and then you will help cook simple Japanese dishes with the family, in their kitchen. The highlight is eating the delicious home-made meals, with a warm and friendly Japanese Family. After lunch, you can enjoy whisked Japanese green tea (matcha) and wear a summer kimono (yukata). It will surely become a great memory of your stay in Japan! !